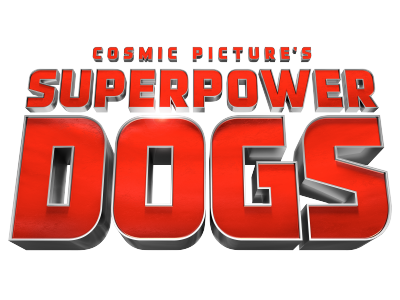 Join an immersive IMAX® adventure to experience the life-saving superpowers and extraordinary bravery of some of the world’s most remarkable dogs. As we discover the astonishing science behind their amazing abilities, we’ll never look at our best friends the same way again! 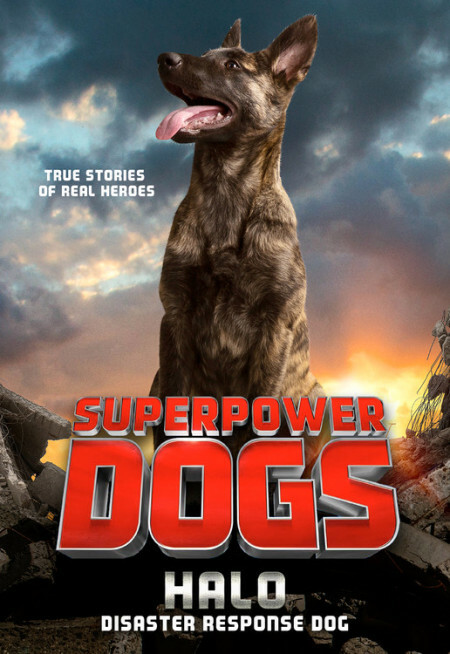 Read about the real-life superheroes who walk – and bark – among us in an exciting new series! For animal lovers of all ages, the Superpower Dogs books are to be treasured and shared! WE BELIEVE ALL Dogs HAVE SUPERPOWERS! 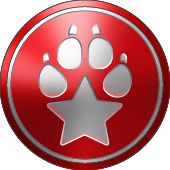 We believe all dogs possess superpowers, which makes the world a better and safer place.  Read your inspiring stories about your real life Superpower Dogs who are transforming and saving lives! Molly and her human companion, Dayna, have taken Molly’s skills into schools all across the world, educating kids and parents about the essentials of fire safety. 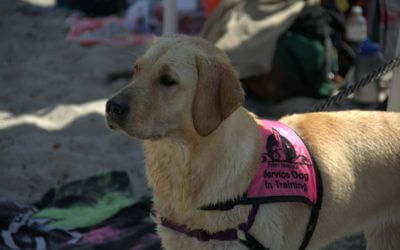 Libra is a service dog that made it possible for her companion, Summer, to do many insurmountable tasks. One huge feat was Summer’s walk across the field to be in a parade when voted Freshman Homecoming Princess. 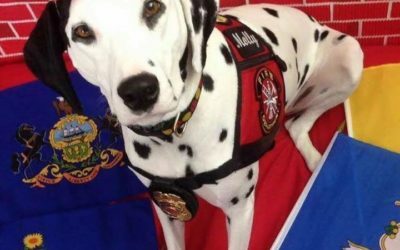 Cori has already exercised her therapy dog power on military vets with PTSD, bringing comfort and healing with the playfulness and grace of her confident spirit. Cori is a strong, brave, and kind-hearted helper. Celebrating amazing dogs starts with a remarkable team. 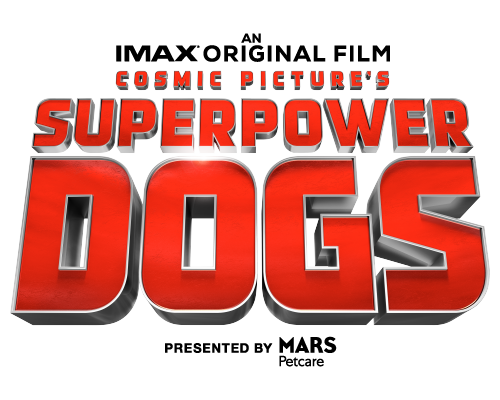 Superpower Dogs is made possible by our passionate global community of dog lovers led by our exclusive presenting sponsor Mars Petcare, who is working to make a Better World for Pets.